The Carol Jenkins Barnett Pavilion for Women and Children opens in June and YOU are invited to the Grand Opening Celebration! 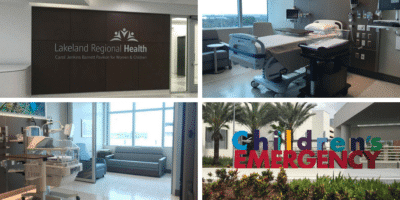 Join us to celebrate this amazing new Lakeland Regional Health facility on Saturday, June 2, from 9 a.m. to noon. Admission is FREE.